Enjoy staying close to Cape Canaveral and right on Cocoa Beach! Week 47 every year! Inquire for details! Great location for your annual vacations to Cocoa Beach! Week 21 usage! Buyer may receive a title fee credit, inquire for details! Bring Offers, Seller wants to sell! 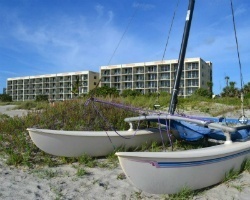 Stunning beach resort close to Cape Canaveral! Enjoy many attractions in the area! Week 37! Inquire for details! Enjoy views & soothing sounds of the ocean in Cocoa Beach! Buyer may receive a title fee credit, inquire for details! Peaceful and relaxing beachfront retreat! Week 14 every year! Buyer may receive a title fee credit, inquire for details! Escape to this resort and see the stunning views of the ocean! Week 49! Buyer may receive a title fee credit, inquire for details! Comfortable resort with endless amenities! Week 20! Buyer may receive a title fee credit, inquire for details! 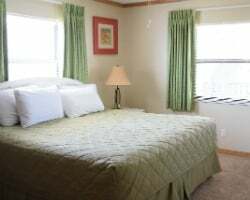 Comfortable resort with endless amenities! Buyer may receive a title fee credit, inquire for details! 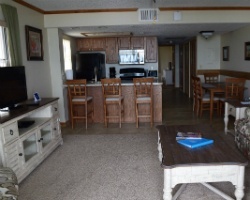 Comfortable resort only steps from the beach! Week 41 every year! Buyer may receive a title fee credit, inquire for details! Vacation on the beach in wk 27 each yr! Central location to entertainment & attractions! Buyer May Receive A Title Fee Credit, Inquire For Details! Week 47-- Thanksgiving Day Week at this lovely Cocoa Beach resort! Buyer may receive a title fee credit, inquire for details! Leave all your troubles behind in beautiful Cocoa Beach, Florida! Buyer May Receive A Title Fee Credit, Inquire For Details! 2 weeks a yr! Wk 35 & 36! Wk 36 is Labor Day weekend! Buyer May Receive A Title Fee Credit, Inquire For Details! Great location close to Walt Disney World! Buyer May Receive A Title Fee Credit, Inquire For Details! Enjoy week 36 on cocoa beach every year! Buyer May Receive A Title Fee Credit, Inquire For Details! Resort is just steps from the beach! Ideal suite for a couple! Buyer May Receive A Title Fee Credit, Inquire For Details! 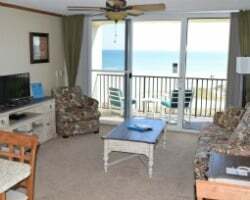 Perfect resort for your annual vacations to Cocoa Beach, Florida! Wonderful resort on Daytona Beach! Yearly usage in desirable April, Red season week! Make your offer now! Suite is on the 2nd floor! Great view of the beach! Clear title! Buyer May Receive A Title Fee Credit, Inquire For Details! Price Reduced! Or Best Offer! Plenty of onsite activities available! Buyer May Receive A Title Fee Credit, Inquire For Details! Seller has 2 weeks! See Ad # 1463402 if you are interested in either a different week number or in owning 2 weeks consecutively! Seller has 2 weeks! See Ad #1679174 if you are interested in either a different week number or in owning 2 weeks consecutively! Perfect resort for annual vacations to Coco beach! Annual week 32 usage! Buyer may receive a title fee credit, inquire for details! Escape to this resort & wake up to stunning views of the ocean! Buyer may receive a title fee credit, inquire for details!